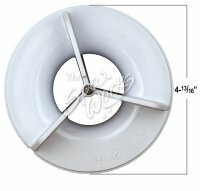 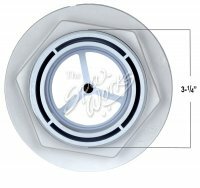 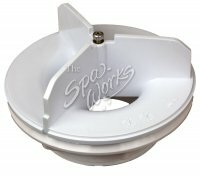 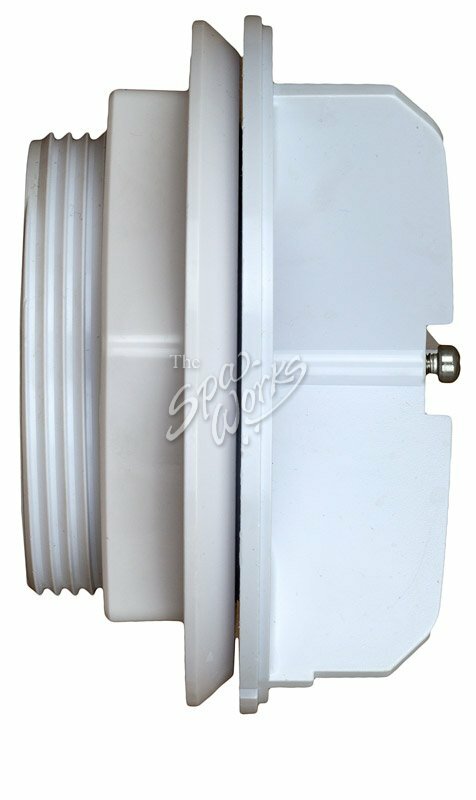 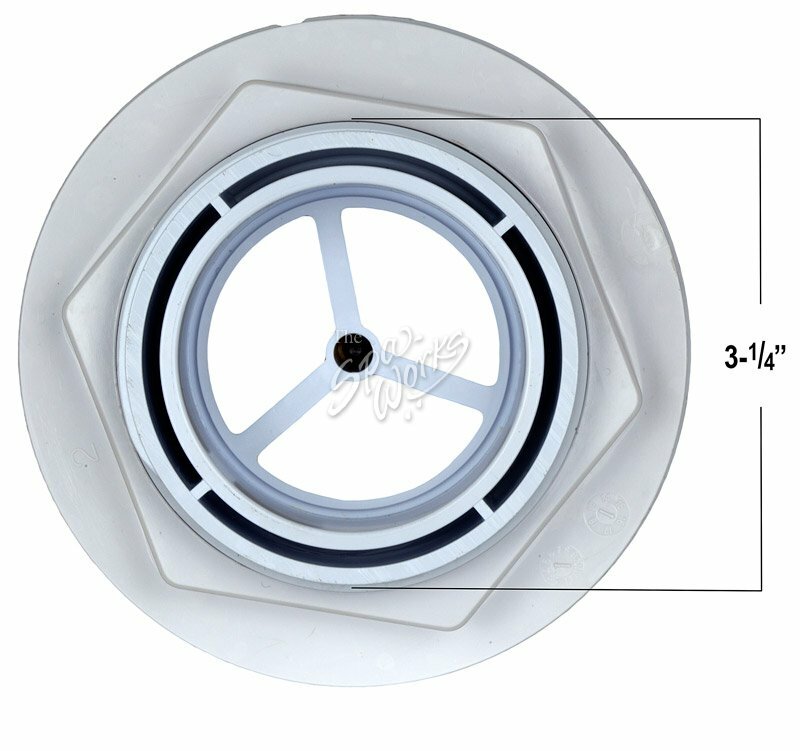 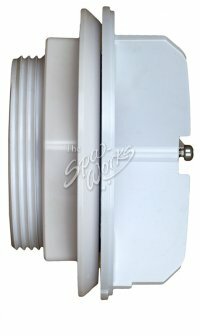 6540-565 Jacuzzi Spa 2 Inch Suction Wall Fitting (Includes Nut) Part Measures: 3 Inches Long X 4 7/8 Inches Across The Face. 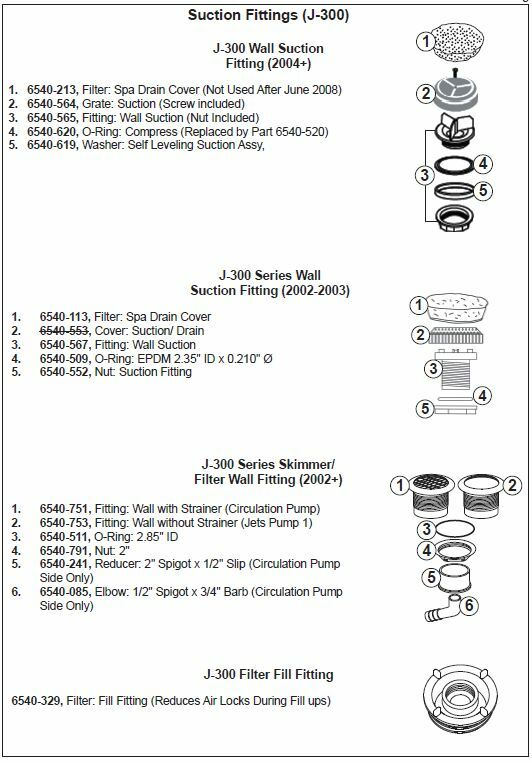 For J-200 Series, 2005+. 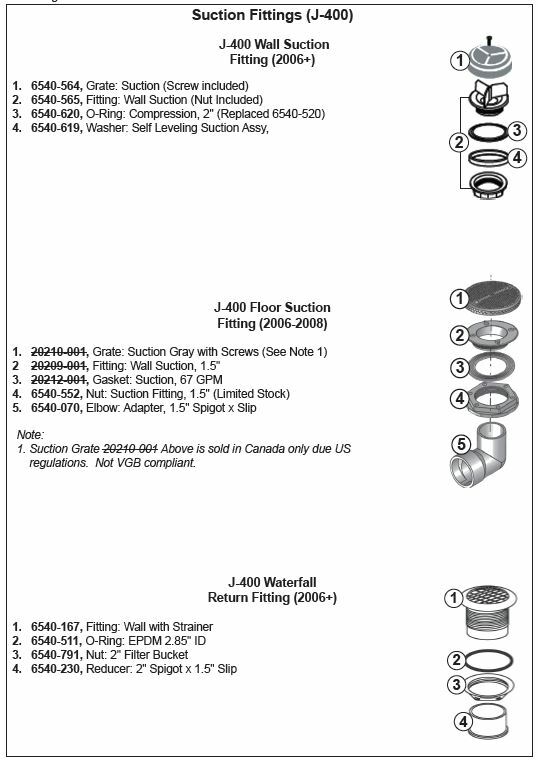 Other Parts Sold Separately Include: Cloth Suction Drain Cover; 6540-213,Suction Grate (Screw Included) ; 6540-564, Oring: 6540-520, And Compensator; 6540-619.